So… this week is whizzing by and guess what? It’s my birthday on saturday! Eek another whole year older. A lot has happened in the past year though, wedding, new job, nephew, started degree course and learnt (kinda) to sew! Also I’ve missed the Business’ Birthday how naughty of me! Squintessential turned two last month and hopefully this year like a toddler will shoot up! Now not many of you will know how I started on this journey. 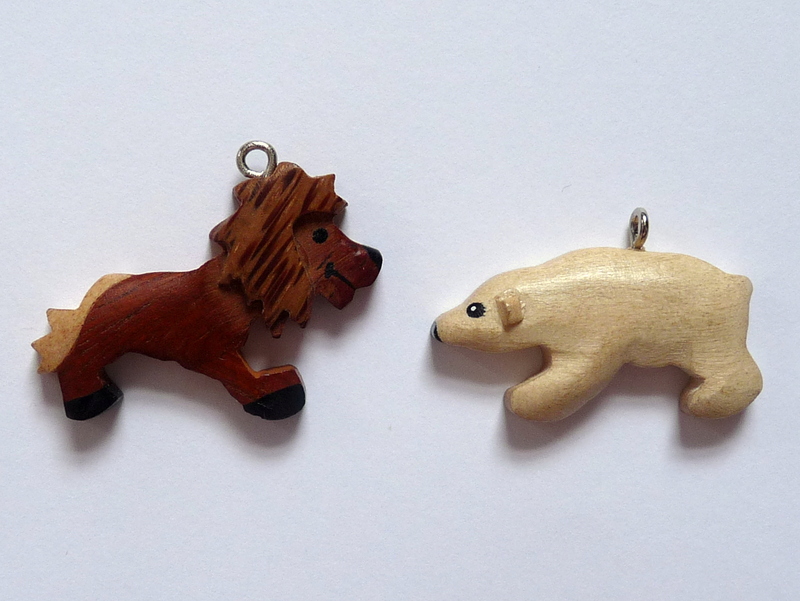 Way back in early 2010 I went on a conference to Bristol Zoo Gardens and in my goody bag was these…..
Aren’t they adorable? I just knew I had to do something with them then a copy of Make Jewellery caught my eye and from then was hooked. I made an amazing (or so I thought) wirework charm bracelet and earrings for my sister’s birthday and jumped on the Folksy bandwagon. Then last year I branched out into papercrafts and fabrics as I was so determined to do a lot of things myself for the wedding. I work full time during the week as a Payroll Officer so finding time to create let alone update listings isn’t easy but I’m trying! I’m now on Etsy 🙂 (www.squintessential.etsy.com) and slowly updating a website which means I’m rebranding it. Now have I done anything with what started me off? No… nothing has seemed special enough… yet! Maybe nothing will. So… for my birthday what shall I do? I can’t run competitions on the facebook page any more…. shall I do a blog competition or a special discount code? While I’m musing what do you think of these? 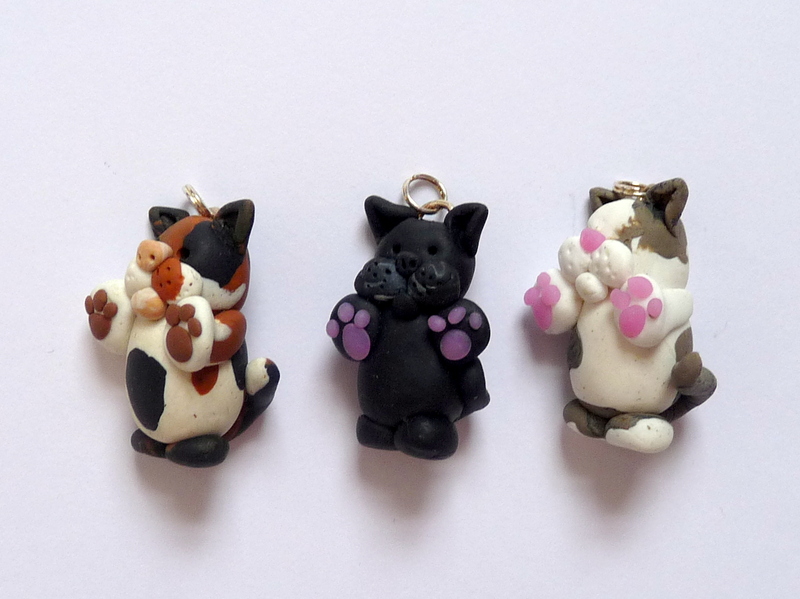 The talented Mary-Beth Originals on Facebook created these from photos of my cats! Can you guess their names? If you guess correctly there’s a prize!